John Cesar is a professional guitarist and guitar instructor from New Jersey. Originally inspired to play music by the greats such as Carlos Santana, Jimi Hendrix, and Stevie Ray Vaughan, John created his love for blues and rock n roll. Soon after this lead John be involved in numerous bands and music projects around the Northern NJ Music Scene. When it came time for college John decided to pursue the study of the classical guitar. 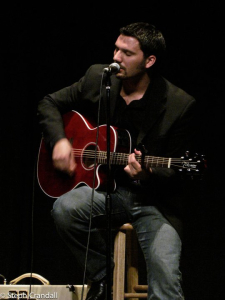 John completed his Bachelor’s of Music in Guitar Performance from The John J. Cali School of Music at Montclair State University and a Master’s Degree at the Hartt School of Music. While at Hartt John worked closely with award winning guitarist Christopher Ladd and the renowned classical guitar pedagogue, Richard Provost. As teacher John has been working with students of all ages and levels for over 8 years. Students of his in the past have recorded their own music, gotten into high school jazz bands, and been accepted into college music programs. John is also a registered Suzuki guitar instructor through the Suzuki Association of the Americas. Born in Queens, NY and raised on Long Island’s south shore, Sal d’Alessandro has been teaching music in Middlesex County for over 45 years. 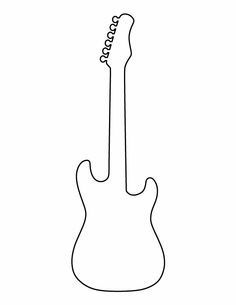 Sal started lessons on guitar at age 11 and continued through high school and college, graduating from Wesleyan University in 1972 with a BA. Studies included West African and African-American musics with a focus on jazz studies. Sal received a Jazz Travel-Study grant from the National Endowment for the Arts in 1972. Subsequent enrollment in Wesleyan’s Educational Studies Program lead to a Connecticut 049 teaching certificate (Music PreK-12) in 1989 followed by a MALS degree in 1996, also from Wesleyan. 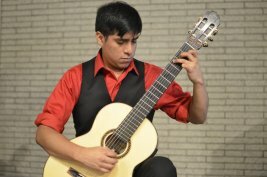 While an undergraduate, Sal studied classical guitar with Roberto Santi at Wesleyan and jazz guitar with Sal Salvador through an exchange program at the University of Bridgeport. Sal recently retired after 29 years in the Cromwell Public Schools, teaching general music and instrumental music to grades K-8. Founder of the Cromwell Middle School jazz band in 2001, Sal also spent his last three years as the middle school band director. Professional education affiliations include the NEA/CEA and NAfME and the CMEA. Sal is also a life member of Local 400 of the American Federation of Musicians. Musical experiences started in high school with work in the New York metropolitan area, including rock, pop, folk and “society” gigs. 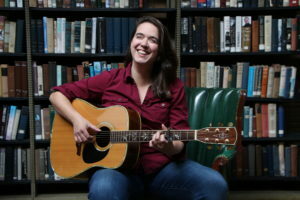 Sal was a member of The Group, one of the very first Catholic folk mass bands to perform regularly both at their home church and at concerts at the diocesan center and the Waldorf Astoria Hotel in NYC. They also recorded two albums of devotional music. Sal is currently performing with Long Island Sound, a seven-piece “wedding band” and Moto, a five-piece band featuring Reggae and Soca Caribbean grooves. A CMEA certified adjudicator for jazz guitar and bass, Sal specializes in helping intermediate and advanced students to prepare for middle and high school regional and all-state try outs as well as college auditions. A strong emphasis on music theory as it applies to both harmonic analysis and improvisation is an important component of his instruction. Many of Sal’s private students have gone on to study at Hartt, Berklee, UCONN, etc. and are still active both as performing and recording artists. James Queiros has his degree in Music Education from the Hartt School of Music. At Hartt, he has studied closely with renowned bassist Robert Black and education expert Dr. Joshua Russell. 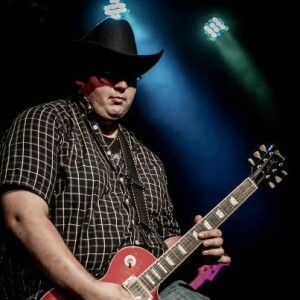 James is a gifted guitarist, with experience playing in both full band and acoustic settings throughout Connecticut, in various styles including both rock and country. He is the co-founder of the Mikey’s Place Summerfest, an annual concert of young local musicians with all proceeds going to benefit the Mikey’s Place handicap accessible playground in Wethersfield. While guitar and bass are his playing and teaching specialties, James has studied all standard orchestral and band instruments and has previously taught lessons for clarinet, flute, trumpet, trombone, violin, and cello.